Planning a temporary event involves a lot of hard work. Finding a suitable location, hiring staff, investing in food and drink, appointing security … it’s certainly a challenge, even for a small event lasting just a few hours. But there’s one aspect of planning a temporary event which is, sadly, often overlooked: accessibility. Making your event accessible to people affected by blindness or impaired vision (and other conditions) is important, to ensure everyone feels welcome. And this is especially true if your temporary event is actually in aid of a charity or organization supporting people living with disabilities. So, what steps should you take? If you only follow one of our tips, make sure it’s this one. Involving people affected by blindness or impaired vision in planning your event reduces the risk of mistakes or oversights. 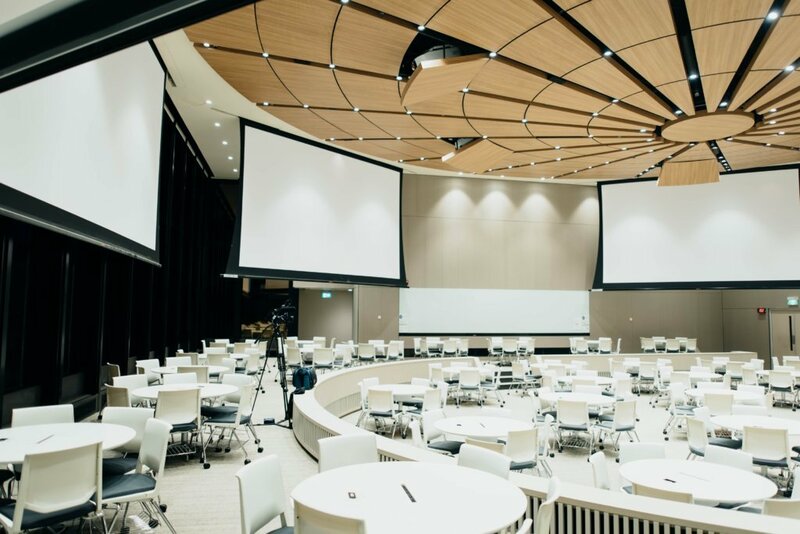 For example, a group of planners with no experience of vision-related problems could easily setup an event that’s not just inaccessible — but actually dangerous. Look to your community and local organizations to find people with first-hand knowledge of common risks and frustrations. Their help in planning your temporary event is invaluable. Hiring the right staff to run your event has a big impact on accessibility. Make a point to find workers with training in sign language or experience of working with those affected by disabilities. If you have a team of people you usually work with, consider investing in relevant training for them. It’ll prove useful in the future too, not just for this temporary event. Indoor orientation technology empowers people with sight-related conditions to explore locations with more independence and freedom. While they may rely on GPS to guide them outdoors, they can end up struggling to find their way in interiors. And asking strangers for help is far from ideal, especially if you’re shy or have social difficulties. 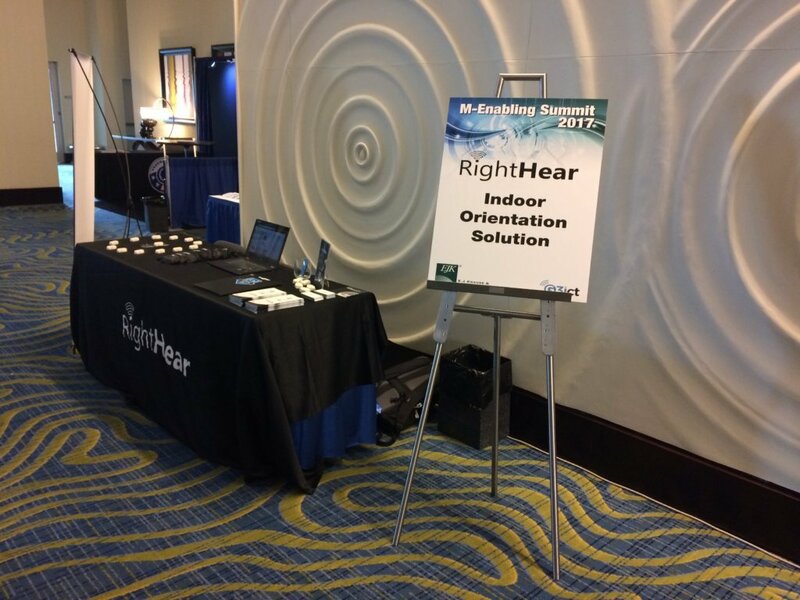 RightHear’s indoor orientation solution leverages cutting-edge sensor technology to deliver audio directions through the user’s smartphone. The app is easy to use and reacts to the user’s position, providing clear information on what lies ahead. 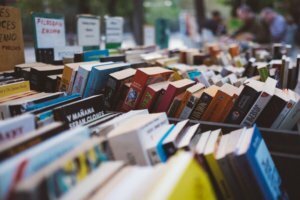 Keep accessibility in mind when planning the temporary event’s layout. Bringing people affected by blindness or vision impairments aboard makes this much easier. Planning a temporary event carries considerable responsibility. You have to make it inviting, welcoming and accessible to all members of your community who may want to attend. During or after the event, gather feedback from visitors living with disabilities to help when planning others in the future. We are proud to make the M-Enabling Summit Conference accessible for the third consecutive year.